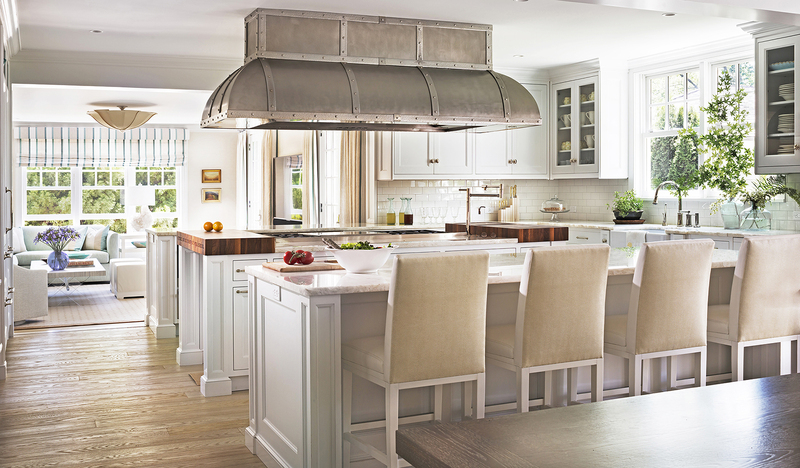 We want our client’s new kitchen to be a source of lasting joy for many years to come. Our Care and Maintenance page was created to provide clients with a guide for suggested cleaning and maintenance of their cabinetry, countertops, and/or range hoods. Please note: if there is a product in your kitchen that requires cleaning and/or maintenance that is not listed here, please feel free to contact us at Ciuffo Cabinetry and we will happily assist you in finding recommendations.